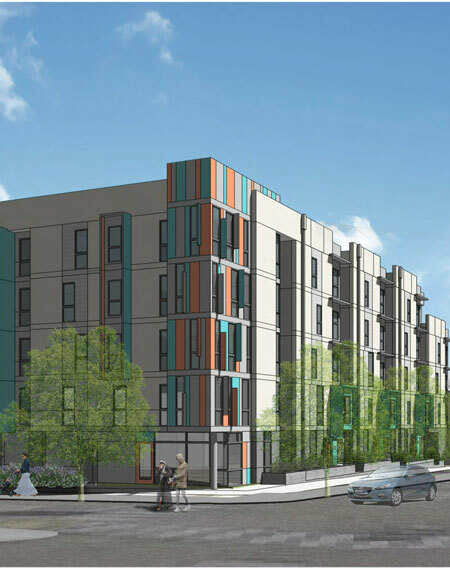 The ​​​Sunnydale Hope SF Master Plan calls for 775 units of replacement housing plus an additional 995 units of tax-credit affordable and market rate apartments located on the 50-acre site of San Francisco's largest public housing project, currently home to more than 1,700 ethnically diverse residents. Additional plans call for a new community center, new parks, a community garden, farmers market and neighborhood serving retail. To develop the Master Plan, Mercy Housing California and Related California conducted a comprehensive community planning process that included residents and community stakeholders to develop a master plan for a new mixed-income development. Phase one will consist of a 55-unit development for low and very low-income families with studios, 1, 2 and 3-bedroom apartments. 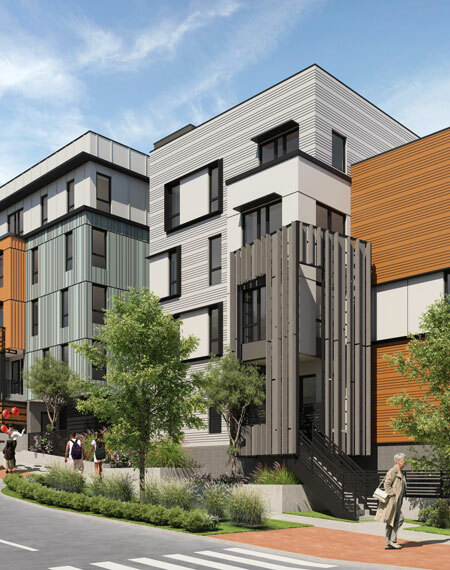 Common area amenities will include a community room, podium-level courtyard, management office, laundry rooms, on-site parking and bicycle storage for 55 bicycles. Completion of phase one is slated for fall 2019.